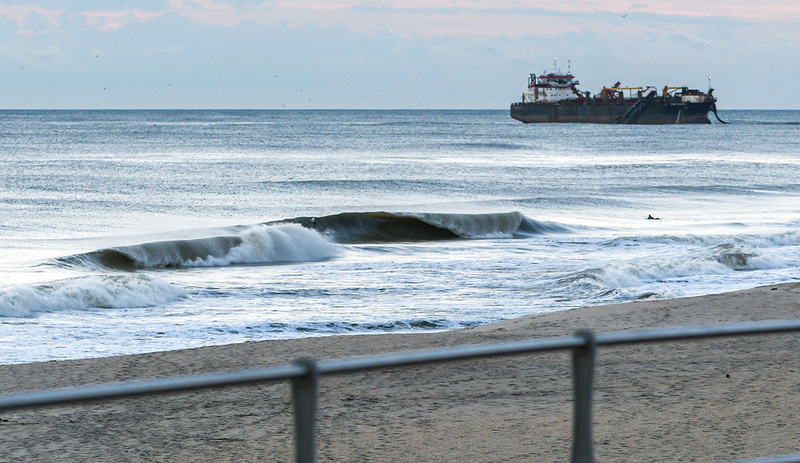 As the calendars turned to December in New Jersey, surfers were welcomed to the year’s final month with a south swell. It was short lived but produced a fun day of waves after a three-week hiatus from anything rideable. The surf peaked during the morning hours then dropped throughout the day as offshore winds continued to blow. 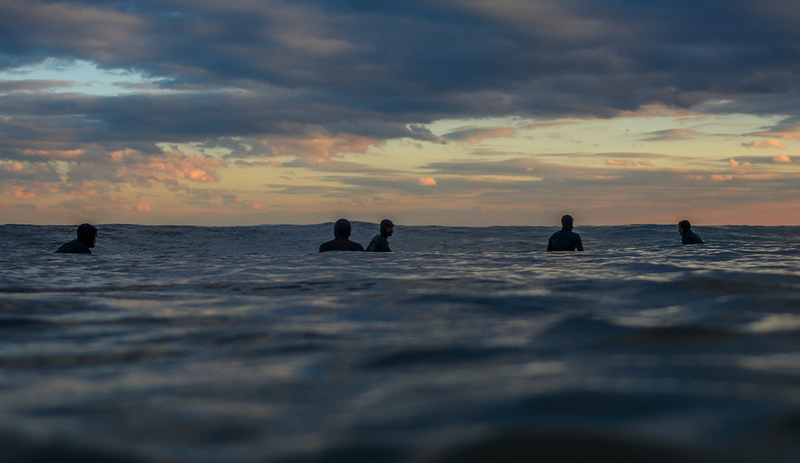 Here are a few images from sunrise to sunset as I captured the swell from in and out of the water.